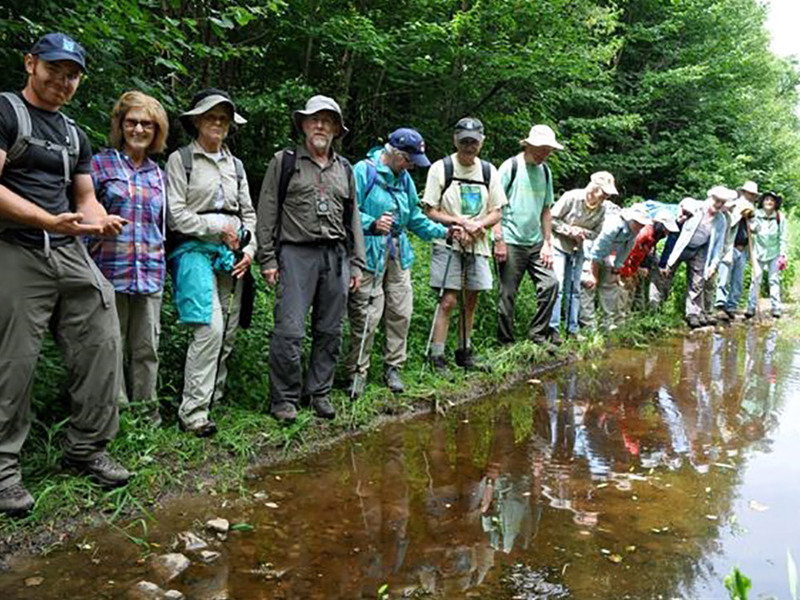 We host complementary programs and hikes, thanks to our members and supporters, all year round. 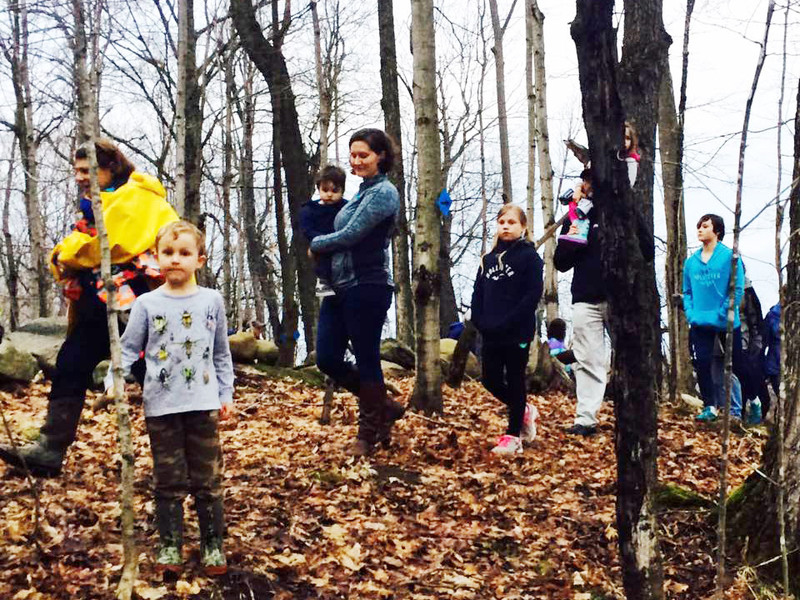 We switched up routines and celebrated winter as we explored land that is protected by the Land Trust in Williamstown. 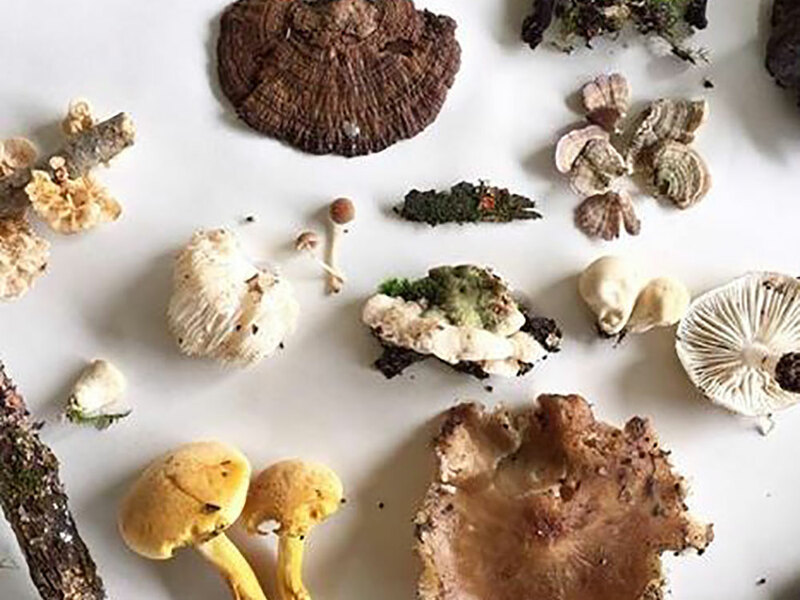 We enjoyed an amazing trail system and beautiful forests, and even learned more about invasive species in NYS. Summer is defined by buttery sunshine and lazy paddles on your favorite waterway. Laughter and smiles filled the air during this nature-filled day. 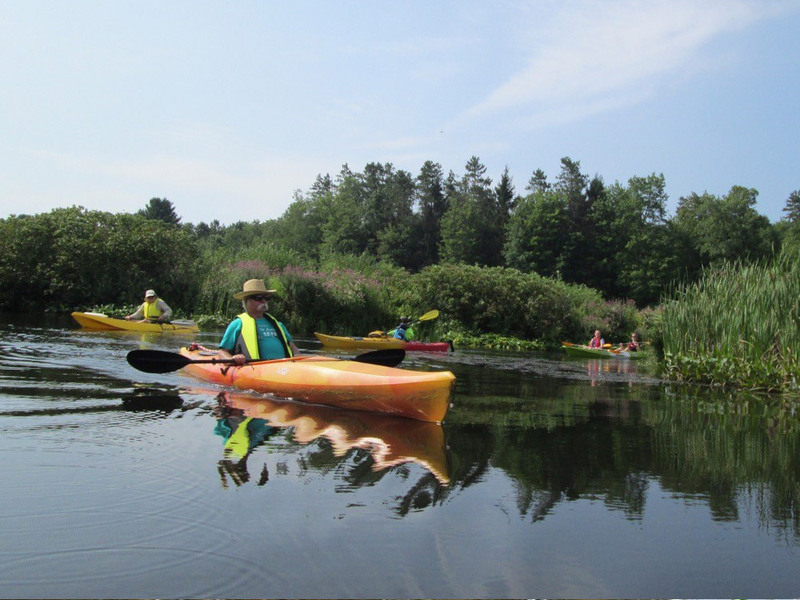 Join us on Saturday, August 5th for the opportunity to paddle this gorgeous stretch of river. Whooo knew people loved owls so much? This event, led by Executive Director Linda Garrett was a smashing success and we are planning more Owl Prowls in the future. While we did not see any owls, we did see a fox, deer, and a beaver out at the Wildlife Sanctuary. Camden based photographer Emmanuel Vaucher led a photography workshop for local kids. 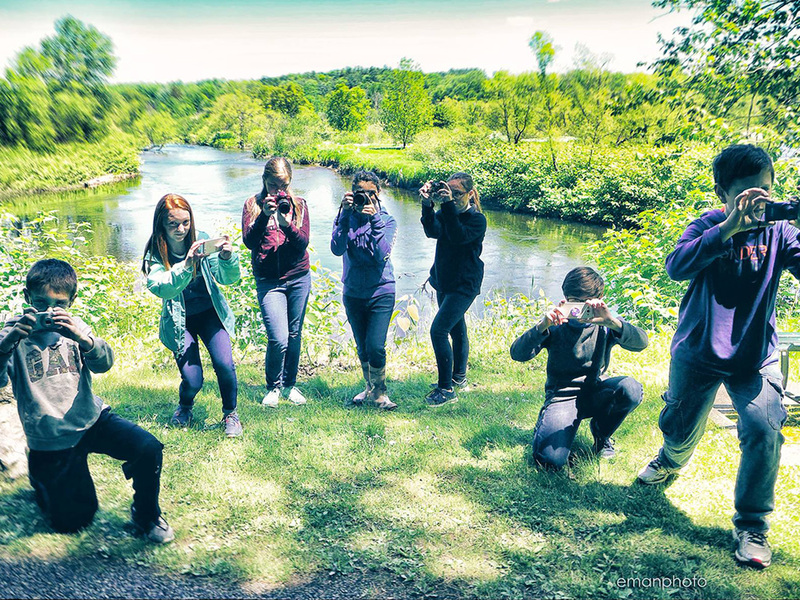 They learned how to set up a great nature shot and enjoyed a fun morning outside in Forest Park. Exploring beautiful Forest Park one morning with a fabulous group of like-minded people one summer morning. 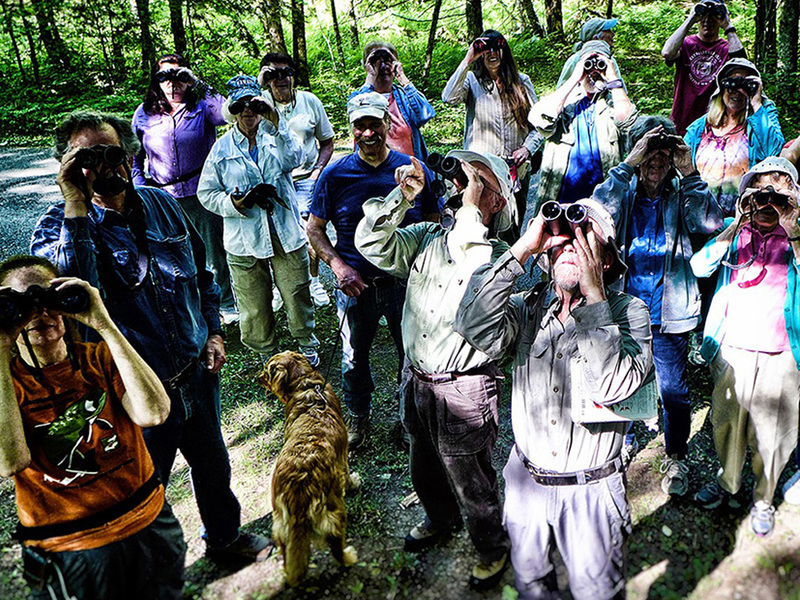 We saw some really great birds, and even learned how to bird by ear with expert birder Bob McNamara. 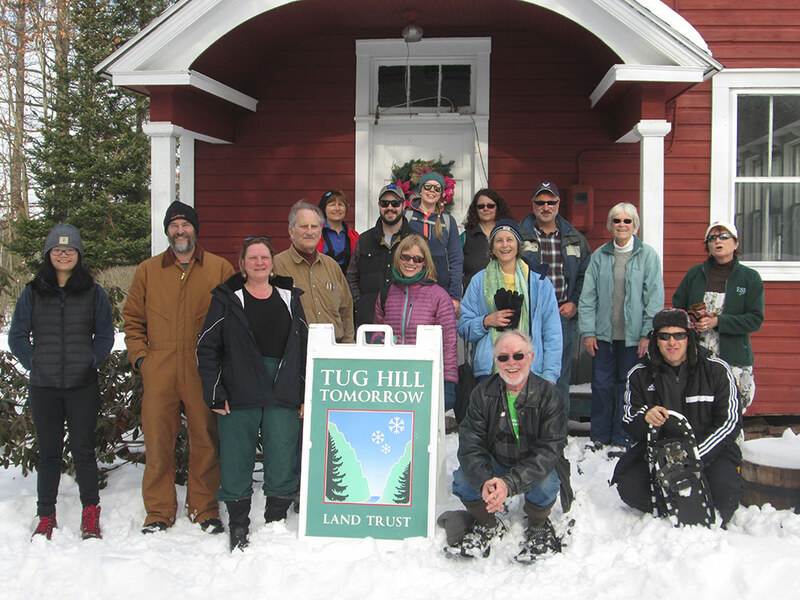 Jan. 30, 2016: Over the hills and through the woods we go on Land Trust protected forestland in Boonville. 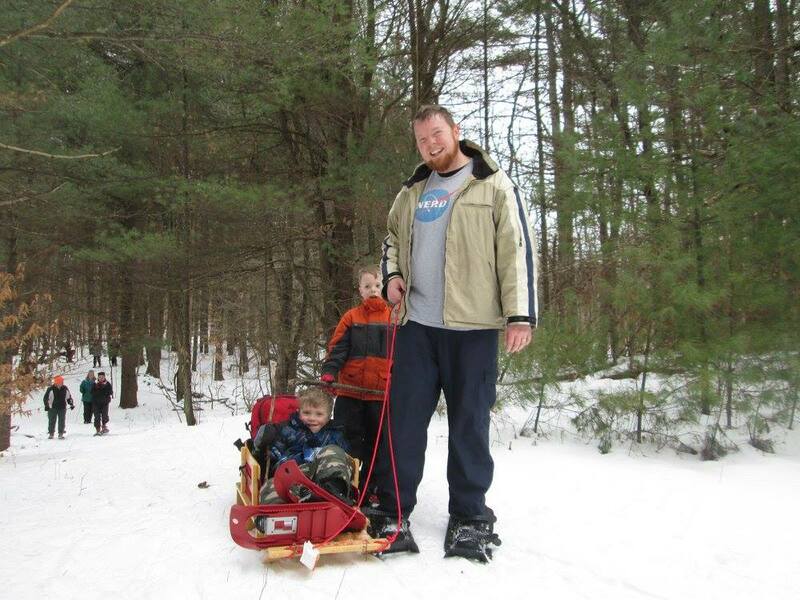 This was a terrific snowshoe hike with people of all ages.